It’s the start of May and election fever is in at its peak. 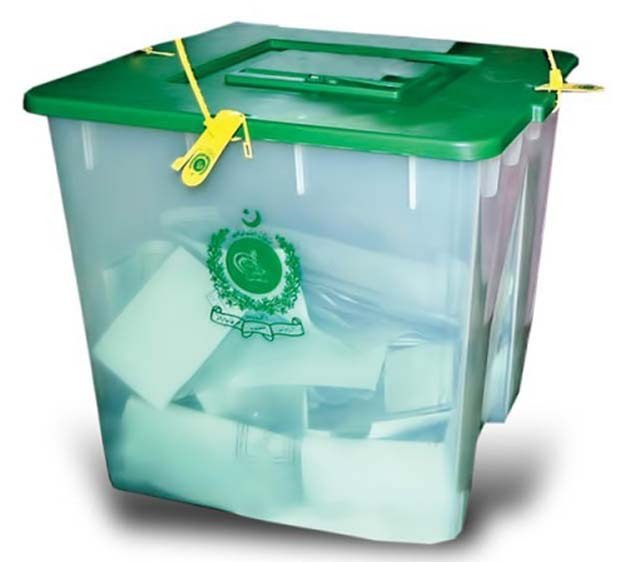 In a few days the Pakistani nation will go to the polls to decide their future for the next 5 years. Election rallies are in full swing, social media is awash with enthusiastic people busy in heated debates on opposing candidates as if the elections were to be won by the weight of those arguments. The freedom of media has made this passion visible even more, much more than ever before. The ecstasy of youth seen in this campaign is also making these polls different from the previous ones. Unfortunately, as our history shows, a large number of people will take 11th May as just a public holiday, resting with their legs up and watching TV in whatever electricity hours there are available that day. Statistics show the voter turnout at the 2008 elections to be only 44%. This means that out of a whopping 80 million plus registered voters, only about 35 million bothered to get out of their homes and get their thumbs inked. Brushing the cobwebs off my maths skills told me that the ruling party got 30% or 10 million of the polled votes whereas there were 80 million eligible voters. This translates to 1 out of 8 possible voters deciding the fate of 160 million people of this country. And we are not even going into the 37 million bogus votes scandal yet. What a shame, I must say, especially considering the performance indicators of the last 5 years: The poor have got poorer, the middle class which is the backbone of a nation has become extinct and so has electricity and fuel. As by-products, we got increased brain drain, closed factories and businesses, rising unemployment and increased crime rate. All this is because we chose to leave our destiny in the hands of others, whereas we should have been the ones writing it. It is because almost every 5 of 8 eligible voters didn’t bother to leave the comfort of their homes, to stand in the queue for a few hours, a queue that could have defined their future for the next 5 years. Let us not make this mistake again. Remember, we have no right to moan if we don’t vote, if we prefer the luxury of our sofas for a few hours to the comfort of a possible bright future for the coming 5 years – our own future and that of our next generations. Vote for who you think is the best option, vote for who you judge to be the most suitable for a shiny tomorrow of our nation, of the downtrodden and if nothing else your own off-spring. But vote you must! At least you won’t be shying away from your responsibility and your right to choose even if your preferred candidate loses. Don’t forget, it won’t even take 2 of those 5 voters out of 8 that didn’t turn out to tilt the balance between good and bad. Rest, as they say, ‘Let the Best Man win’. Nabil, very good analysis. The whole nation minus a few thousand has suffered a lot in the past five years. Let us not repeat this mistake.